I enjoy family recipes passed down from generation to generation. Pepperoni Bread is another family recipe from my grandmother’s kitchen that we all loved when we were kids. She always used sliced pimento cheese to make this, but today I have a hard time finding pimento cheese, so you can really use any cheese that you like (slices or shredded). This bread is really easy to make, and makes a great snack or serve it with a nice salad before your main dish. Okay let’s make some dough first; here is how you do it. 4. Knead until the dough is smooth and forms a ball, cover the bowl with a cloth and let this rise for about one hour. This dough recipe will make at least 3 Pepperoni Breads. I use my Kitchen Aid Stand mixer it makes the job real easy. 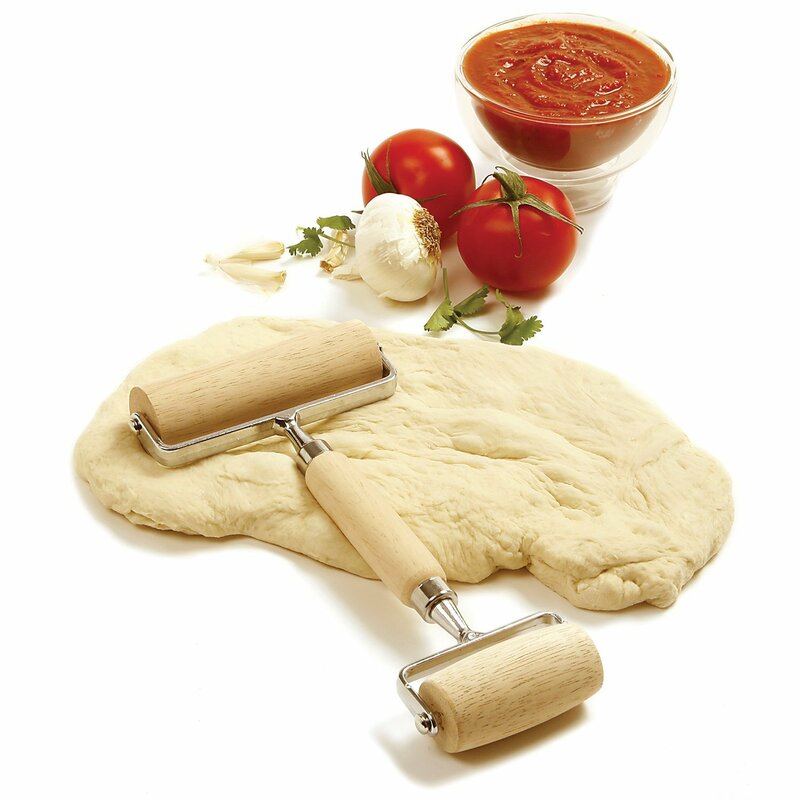 Just add everything and attach the dough hook, mix on low speed until dough forms a ball. Now get the ingredients ready to make that pepperoni bread. Here is what you need. · A Sprinkle of paprika. Fold the dough over 3 or 4 times, until you have a loaf. Be sure to pinch the ends of the loaf and the seam to minimize the ingredients from running out. Sprinkle some paprika on the top of the loaf. I hope you enjoyed another family recipe, and give it a try. As always Thanks for stopping by. Looking at all the recipes here at G+ makes me hungry. I´m glad I found this one. 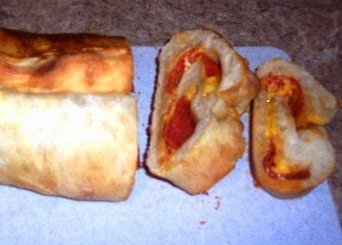 I have not tried pepperoni bread in my life. I love pepperoni. Thanks Sam.